A friend of mine just linked me this, and since I LOVE mason Jars.... I just had to share. 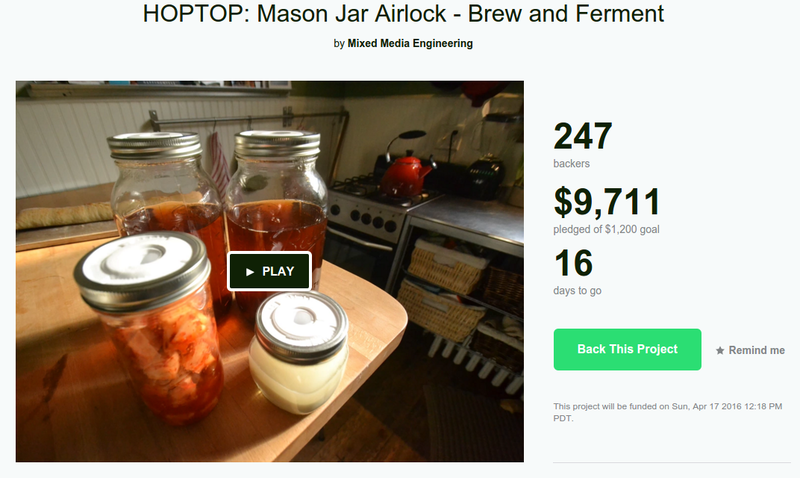 I know it would be good for small batches of beer or maybe fermenting veggies!